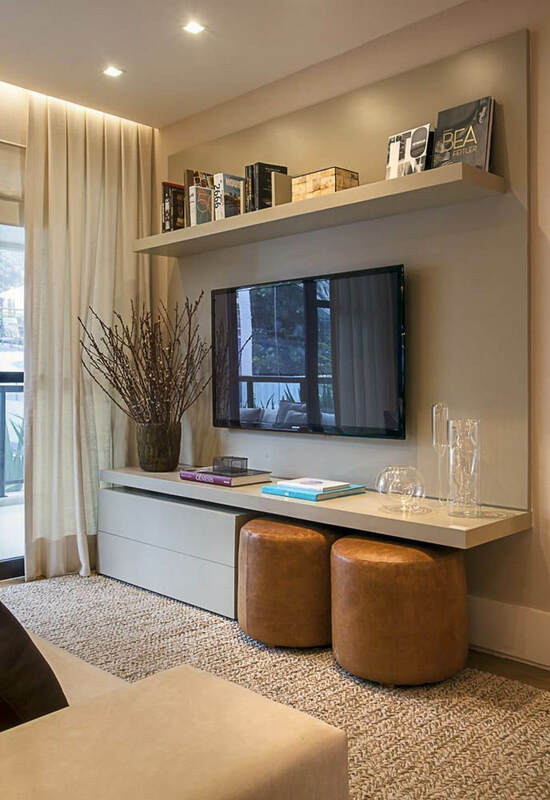 The color beige used to be synonymous with boring clothes and décor, but not anymore. 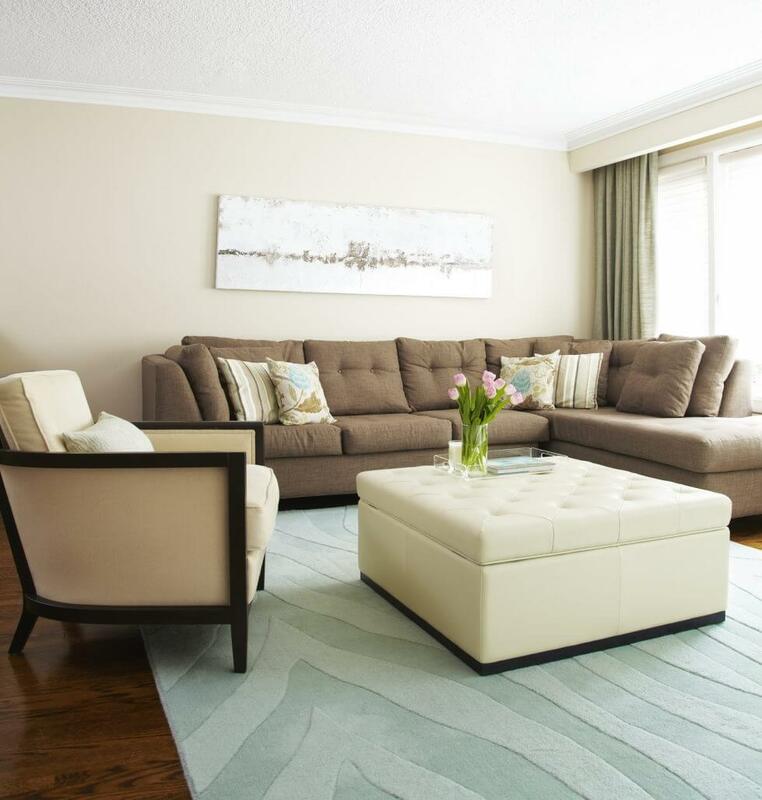 When it comes to living room designs, beige is the new black. 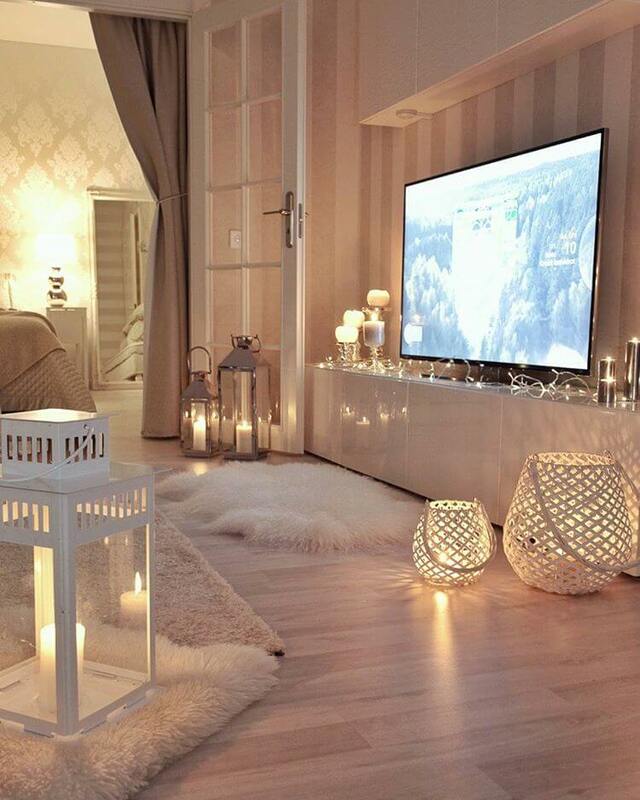 It’s as airy and clean as white but with more warmth. 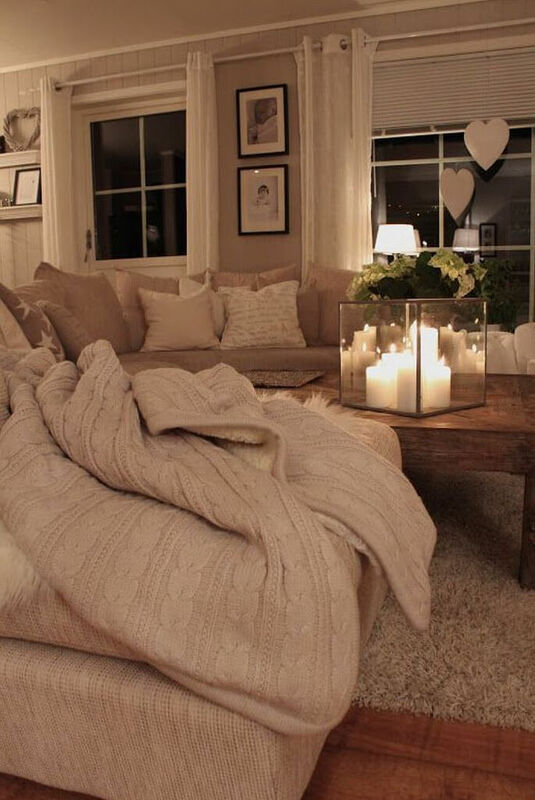 (Plus it hides stains and pet hair better.) 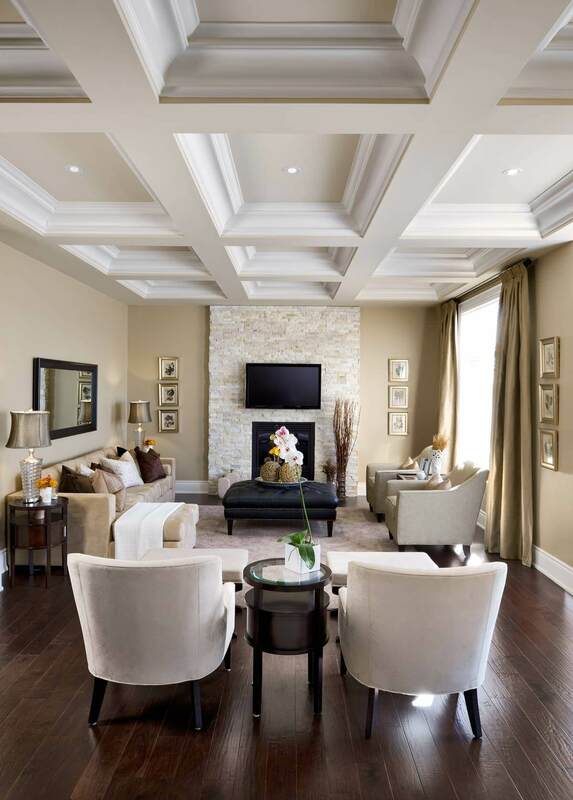 Beige is the best way to make rooms of all sizes look larger. 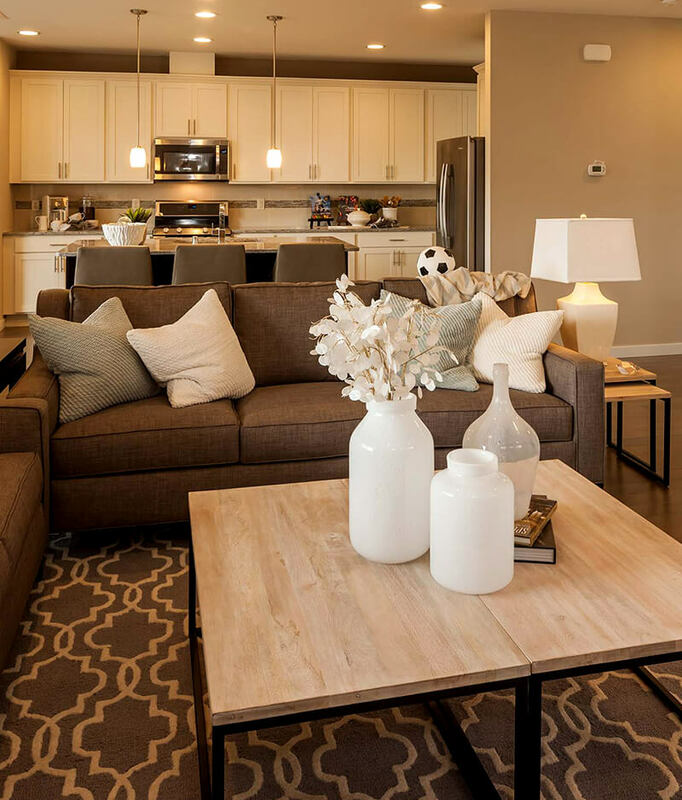 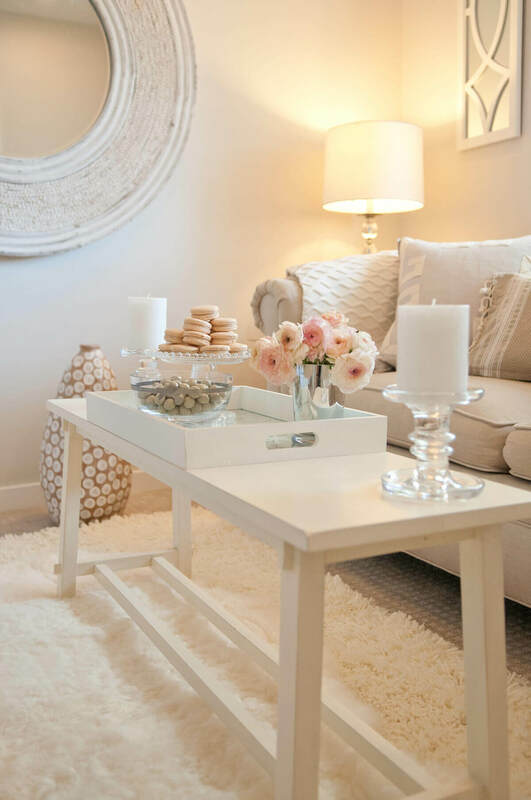 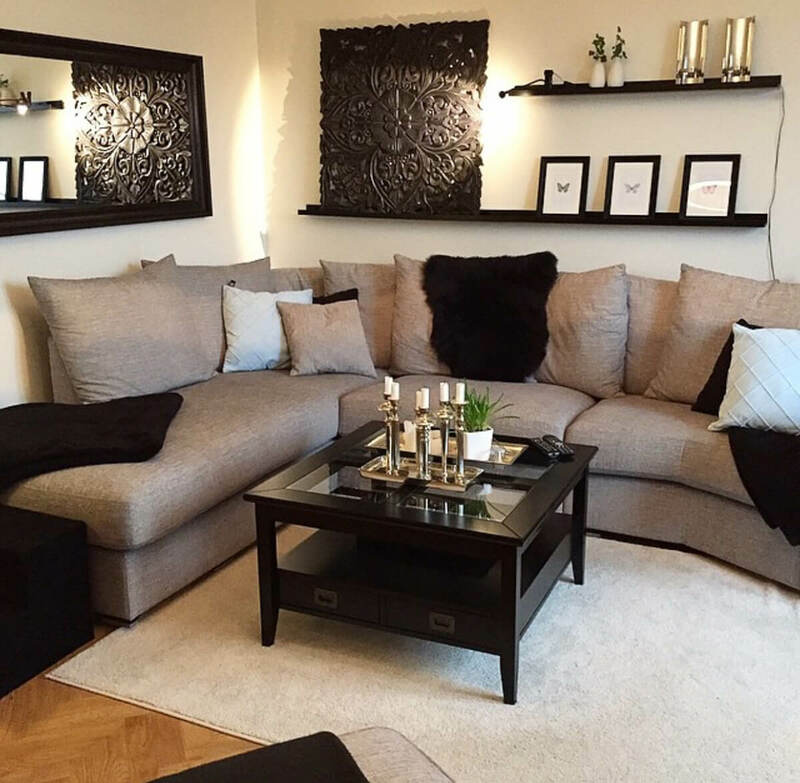 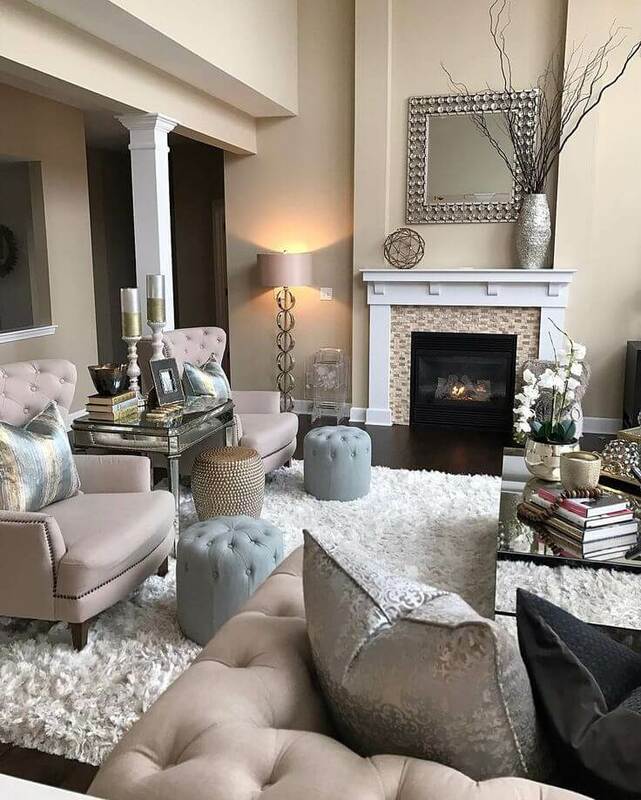 Beige also coordinates well with virtually every other color, making it easy for you to mix up your living room with new throw pillows, curtains or accents any time you need a change of scenery. 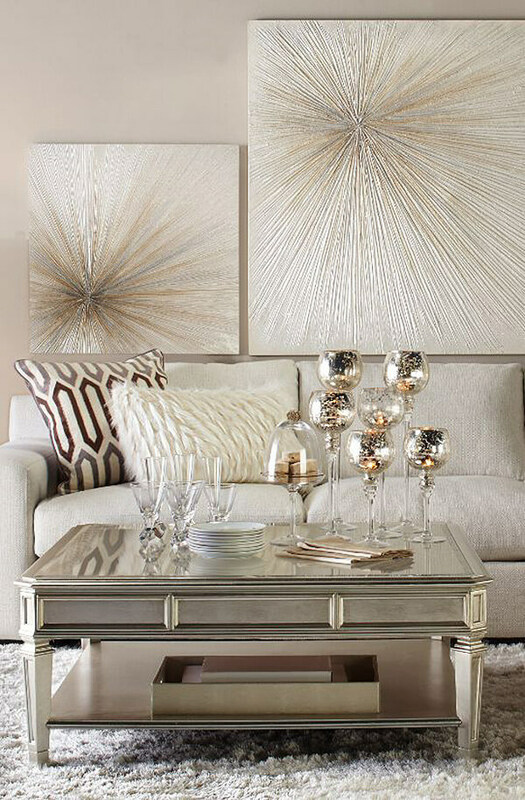 Our gallery of beige living room ideas offers something for every style. 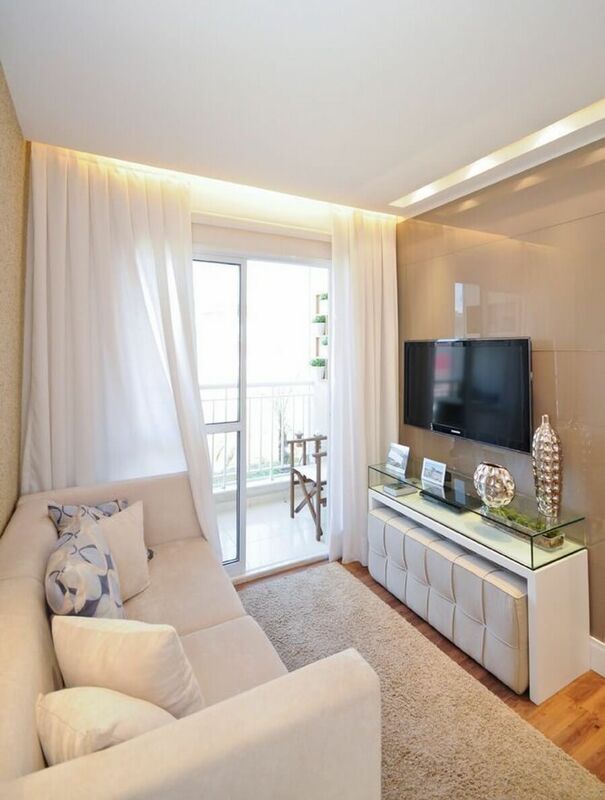 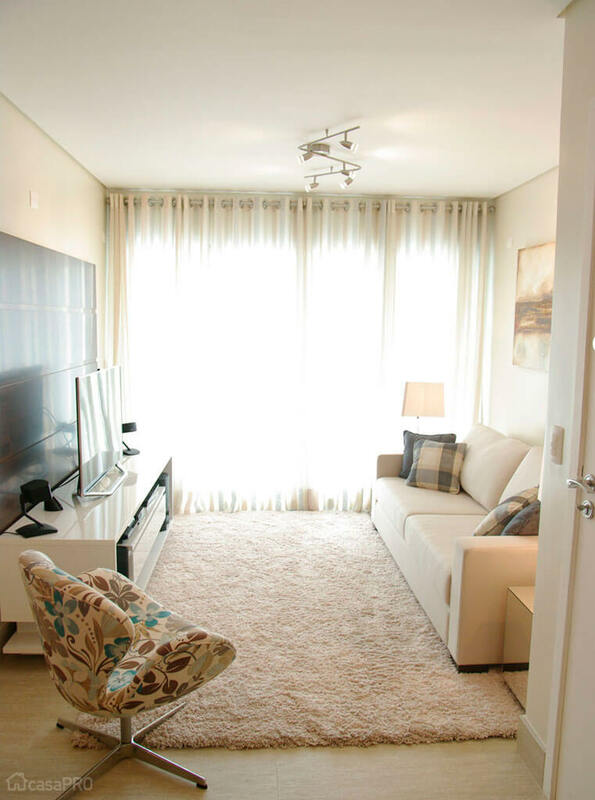 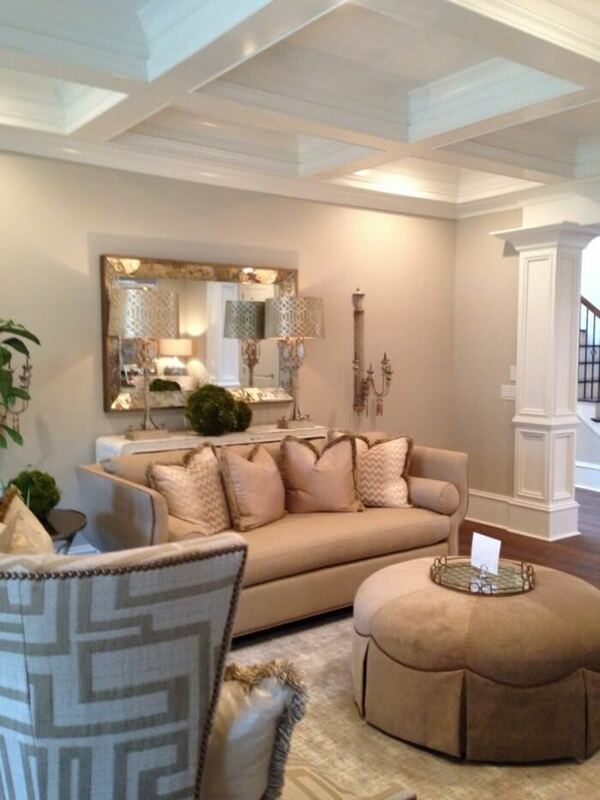 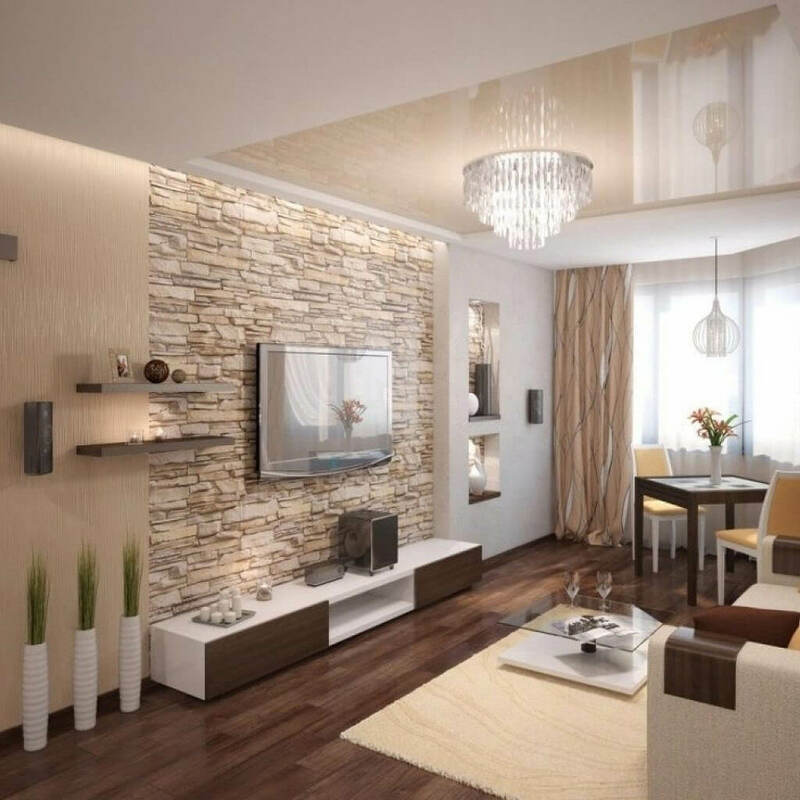 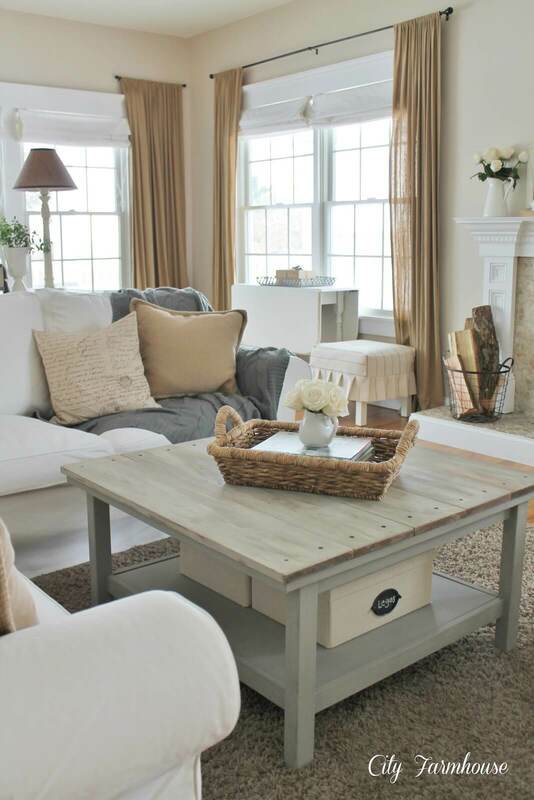 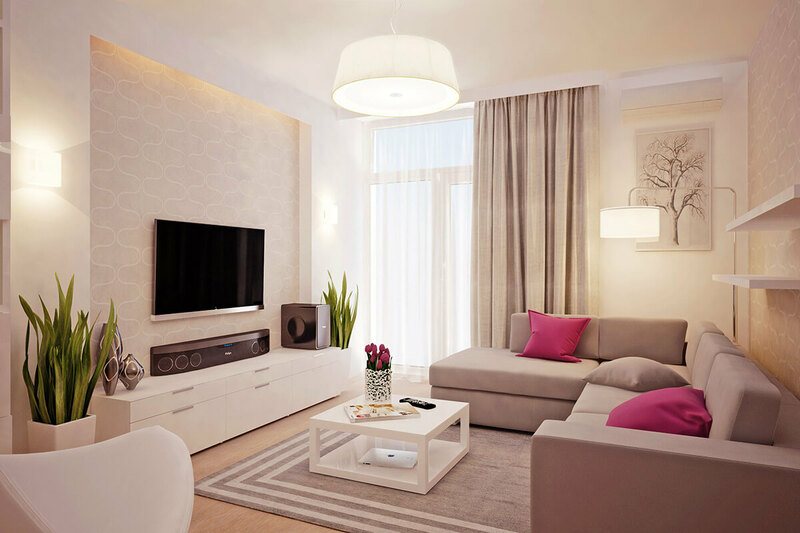 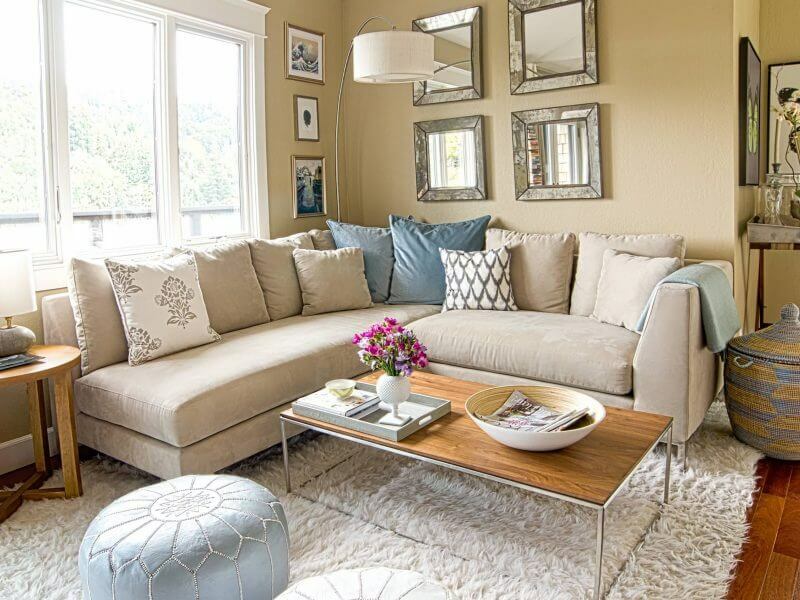 If you want a wide open and airy living room, then you’ll love the all light beige and white palettes. 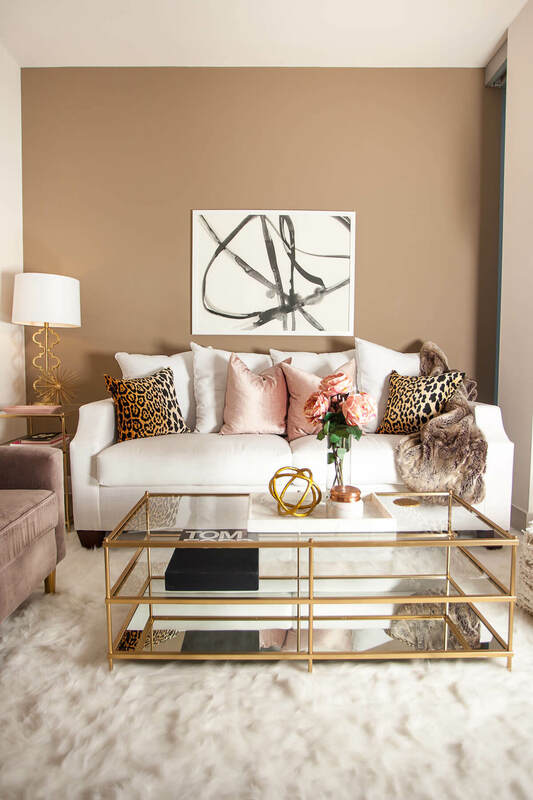 If you’re a fan of more contemporary looks, we’ve got ideas that effectively use beige with everything from modernist lighting to minimalist décor and metallic accents. 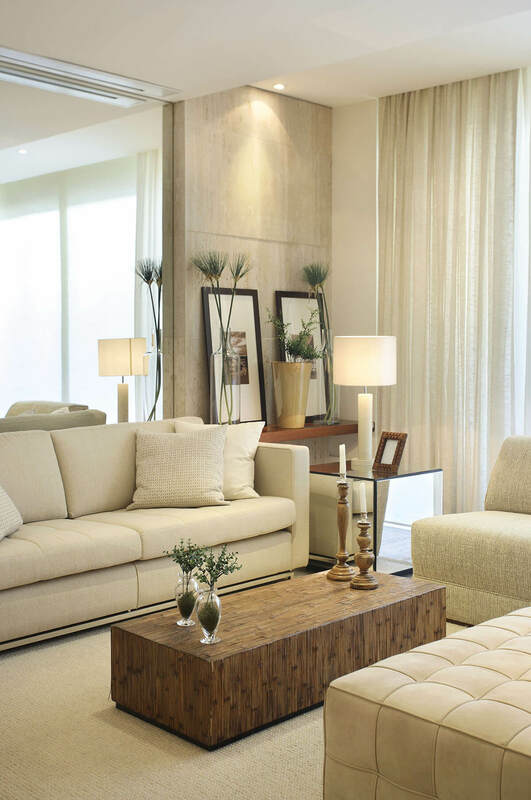 In other words, beige is as diverse as it is inviting. 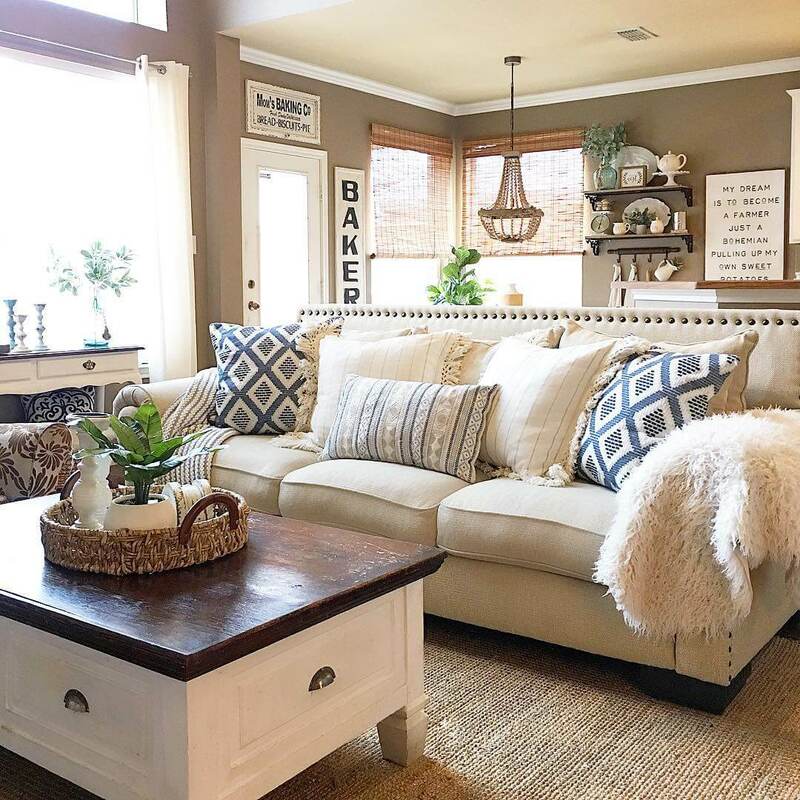 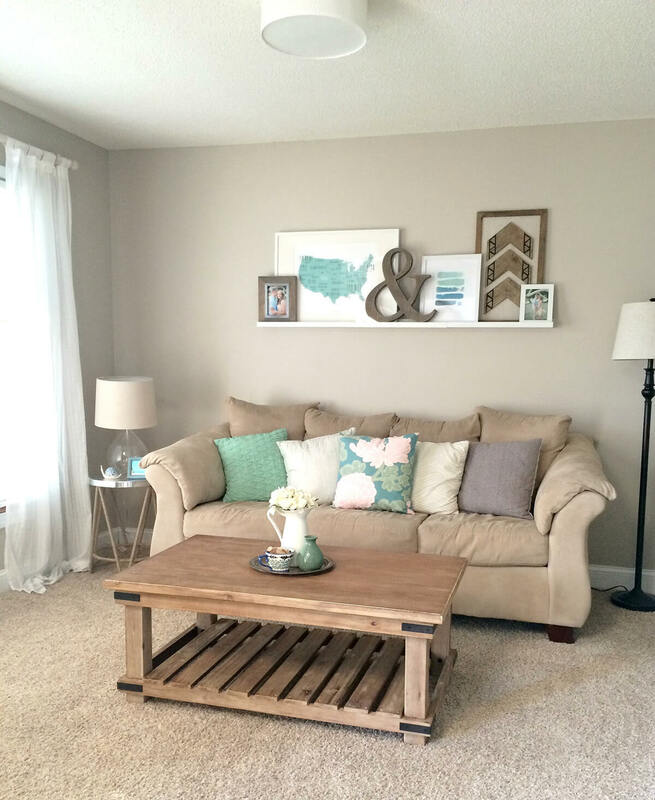 Read on to see how you can use a little (or a lot of) beige to brighten up your life and living room.